Long time reader, random poster. 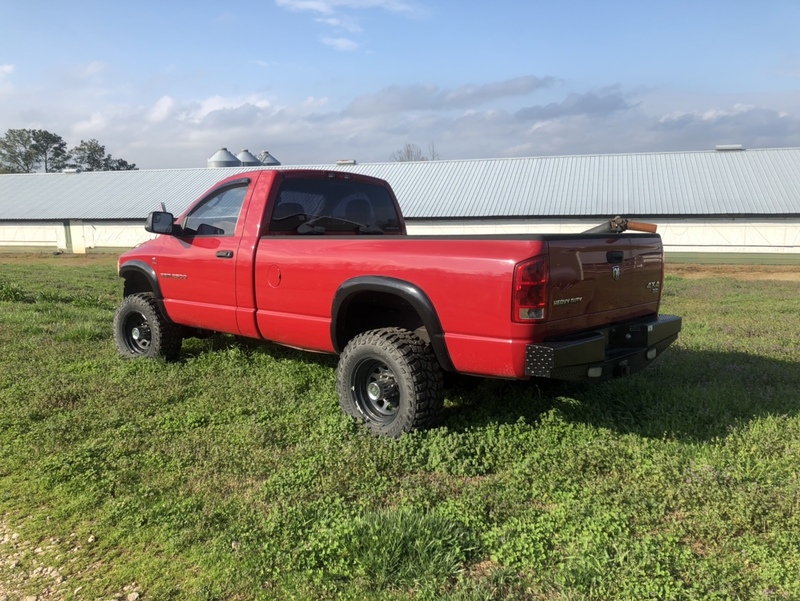 I purchased a LBRC 2005 2500 4x4 Cummins last summer with a dead #6 cylinder: the purchase price reflected this. The Previous Owner, PO, had a Midwest Transmission NV-4500 kit installed by a local shop prior to the purchase. I drove the truck before purchasing & it had issues besides low power. Various Dash lights were on, the alarm would go off if you didn’t have your foot on the brake when starting it, just issues. We finally have the engine back together. 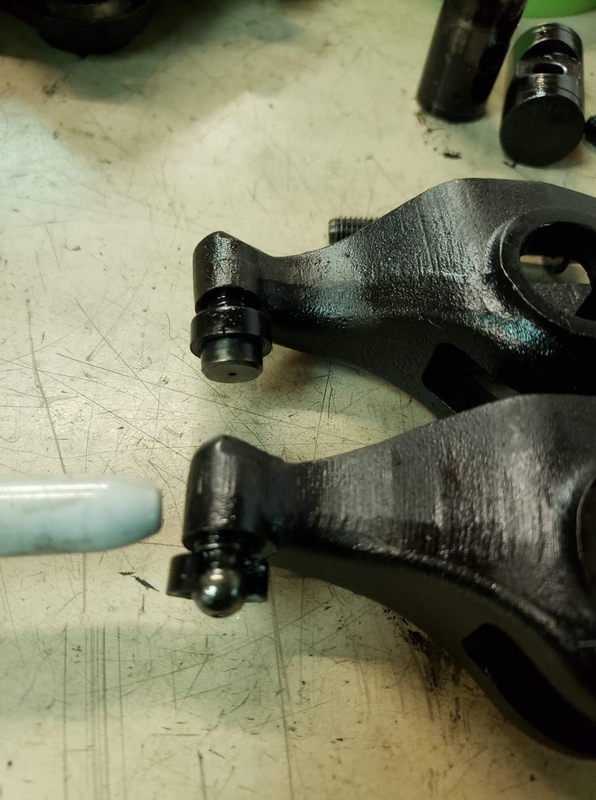 All OEM parts including the entire new Rocker Arm Assembly because about 8 lash caps were in the oil pan. ARE Head Studs were also installed. It seems the ECM was never flashed; in-fact, the local hack shop didn’t even mount the master cylinder reservoir. It was just laid up there on other items at the fire wall. We’ve pretty much got the wiring repaired. 1. Besides flashing the ECM, what else is needed to get this truck functioning correctly? Is there other wiring that needs to be redone/ changed? 2. This truck is going to be a work truck: no hotroding. I need a dependable work truck. That being said, what’s the best avenue for straightening out the ECM? Lots of ECM info in this thread: LINK It's somewhat long and tedious but good info. Hope it helps. Nice truck. Get the FSM with all the wiring diagrams. Get a quality soldering iron 40watt with heat regulation and quality 60/40 solder with internal flux. All wire splices twisted and soldered with glue interior heat shrink over the top. NO crimp wire splices even with heat shrink, they pull and vibrate loose, drive you crazy. Do all the grounds, take apart, clean with rotary wire brush, coat with dielectric grease. Use SS star washers on all especially any of the ECM grounds to frame/firewall. Myself, to save headaches, I would start with a new Mopar factory ECM since it sounds like the PO did a real dog pouch on the truck systems. Most likely not the correct ECM for your year. I would wager a guess the ECM is the original, i.e. for the auto. If the EPPS seems inop & you buy a new one, stick it on, & it doesn’t correct the issue, what’s the next step? Grounding Cable on the frame was broken. That has been repaired & now the engine will rev above 1500 rpm. 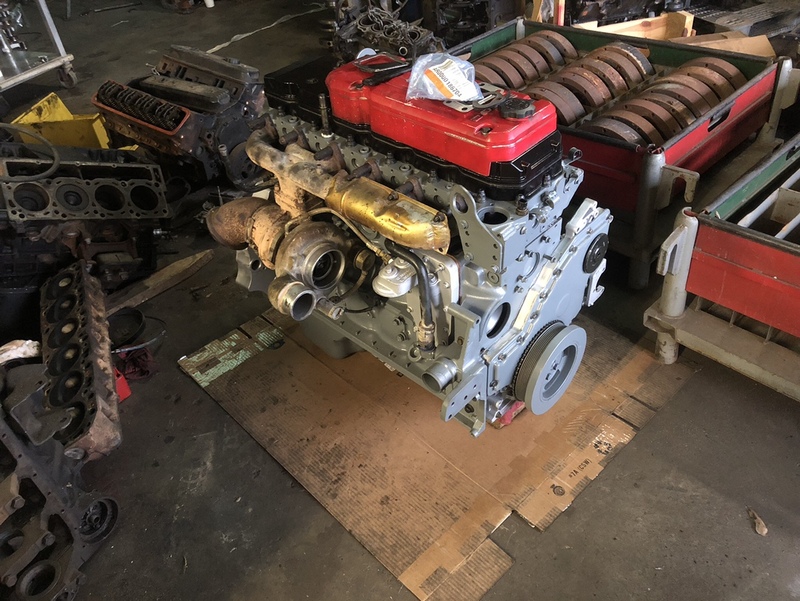 There are still codes present related to the Auto trans so I had it towed to a local Cummins specialist & he is going to reflash it. This was one of the symptoms & was replaced during the rebuild.